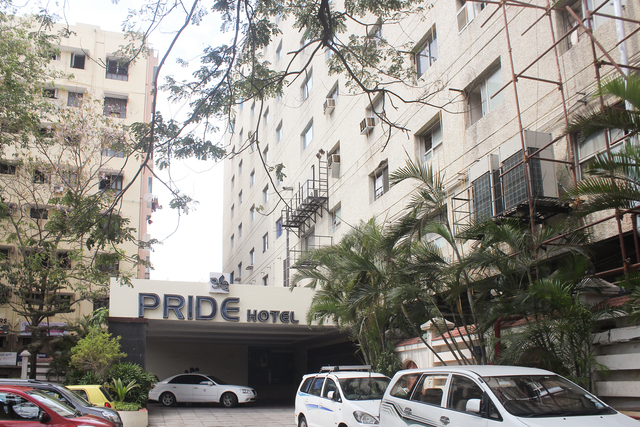 The Pride Hotel, Chennai. 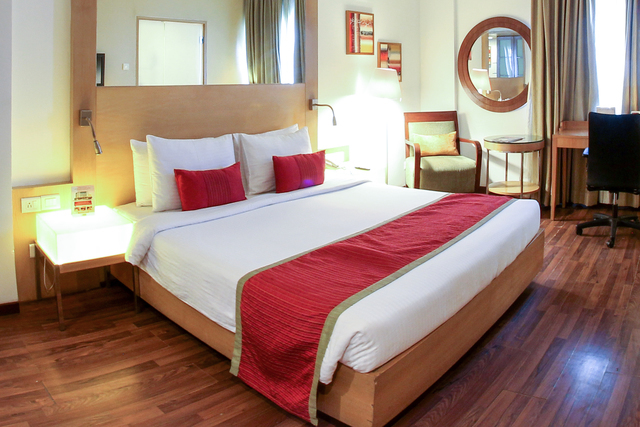 Use Coupon Code HOTELS & Get 10% OFF. 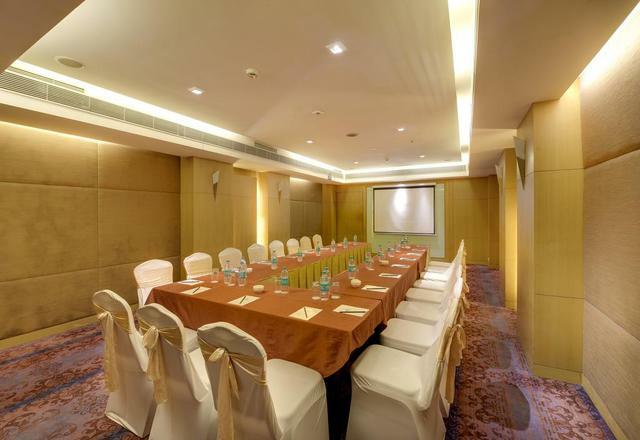 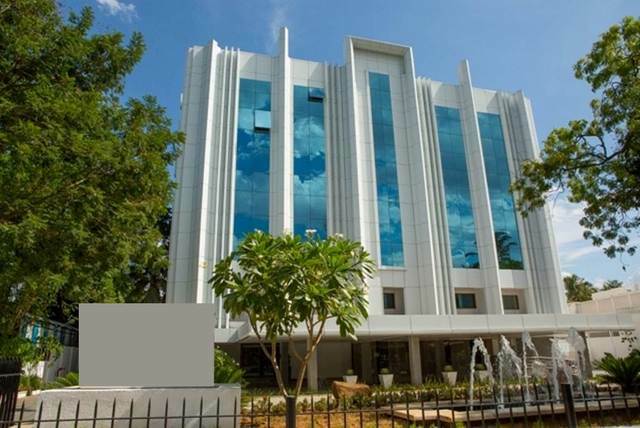 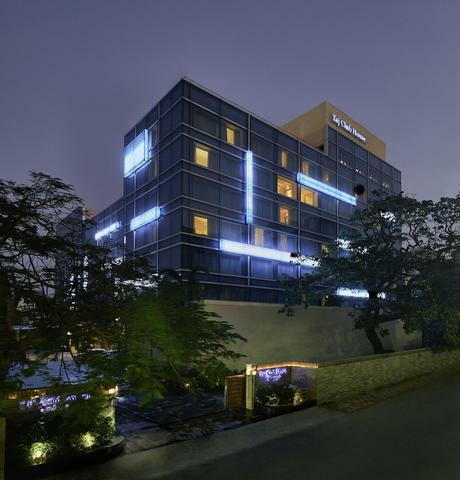 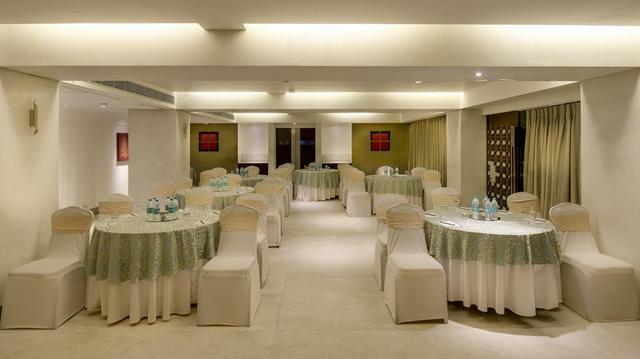 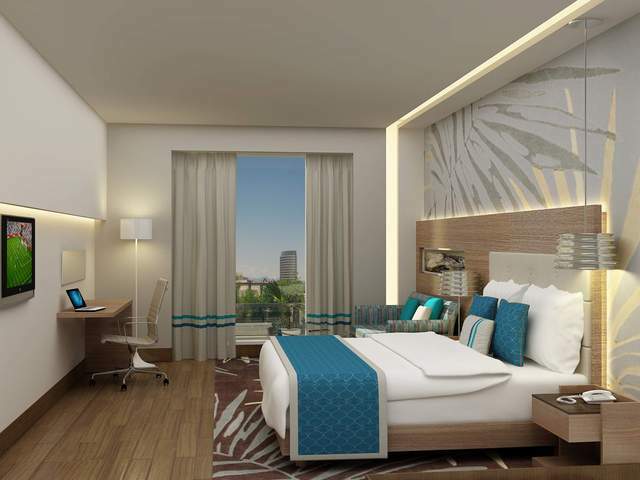 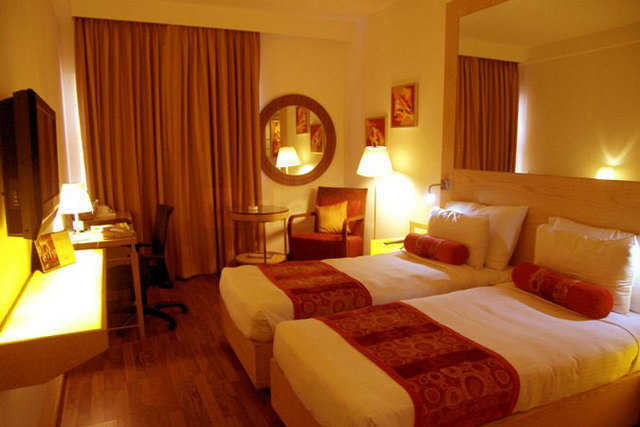 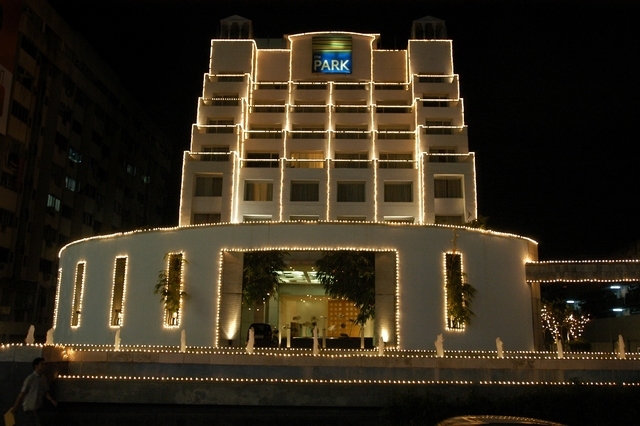 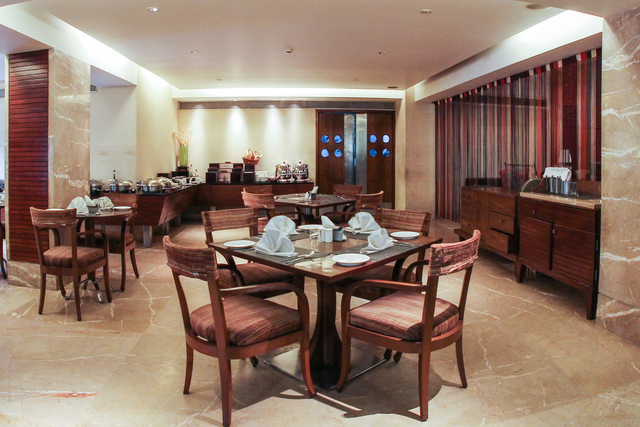 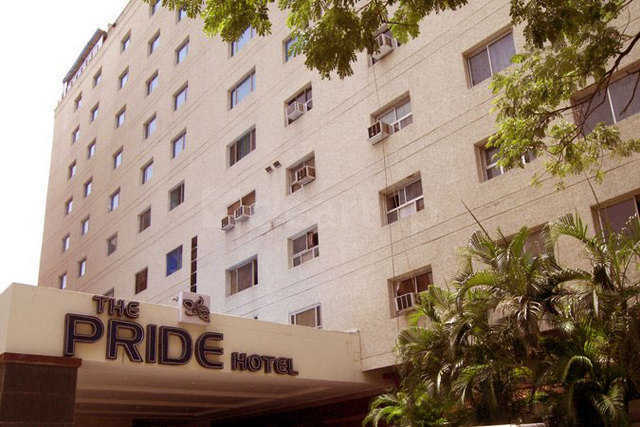 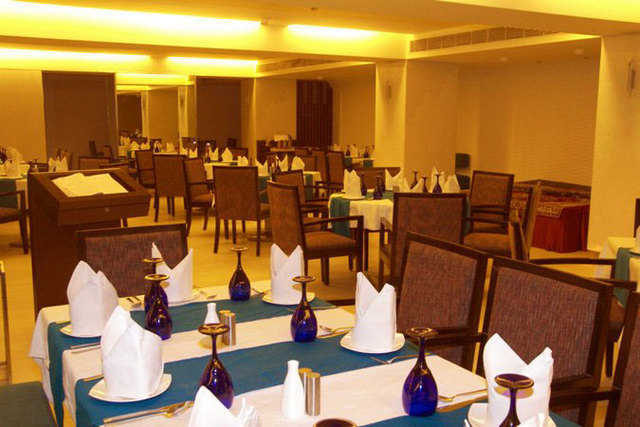 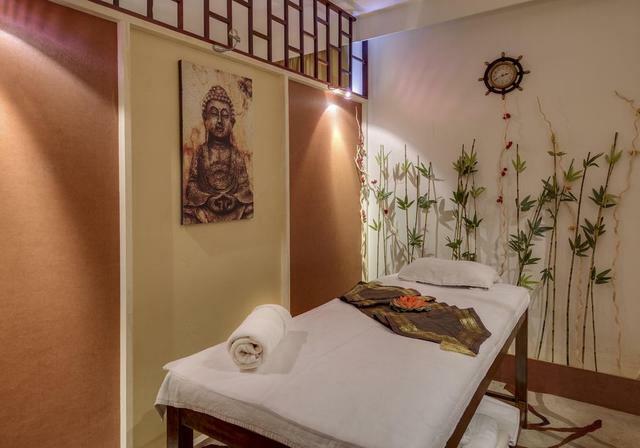 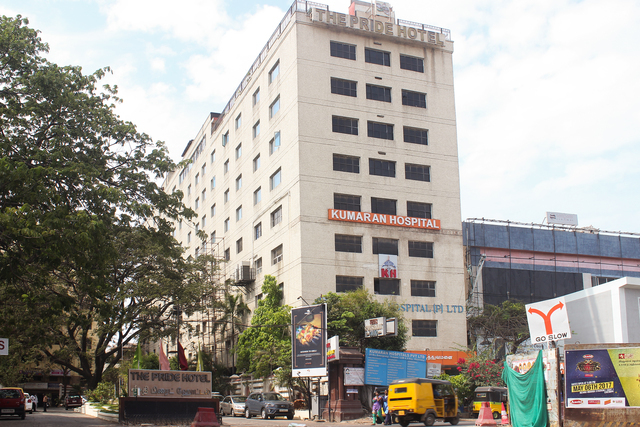 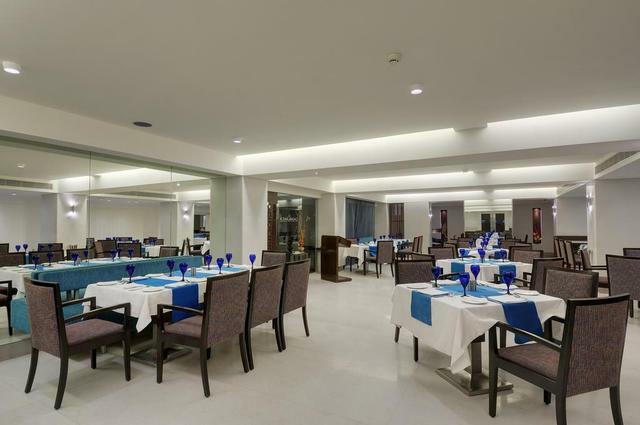 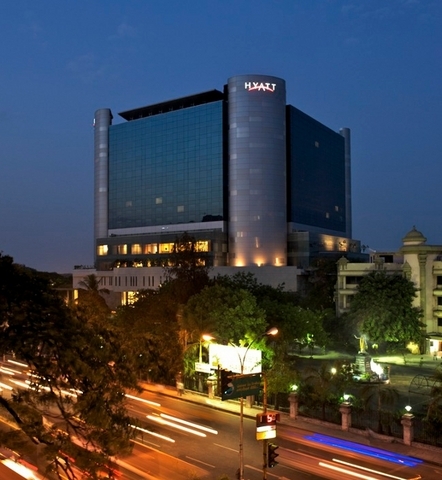 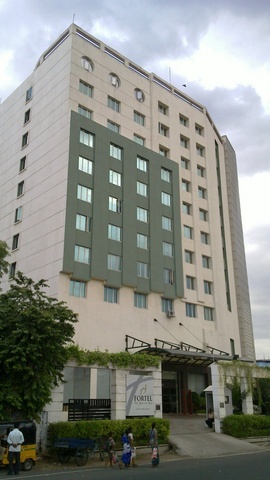 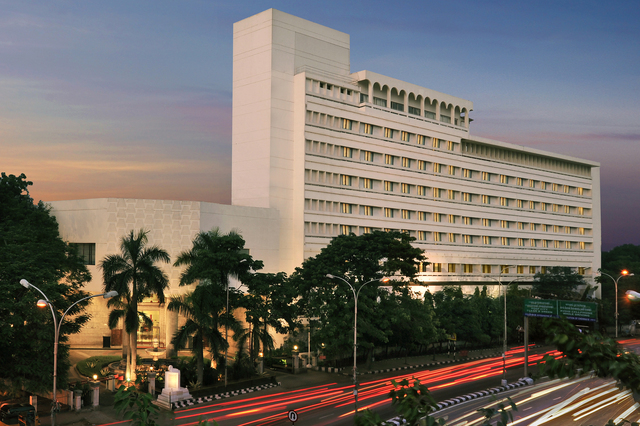 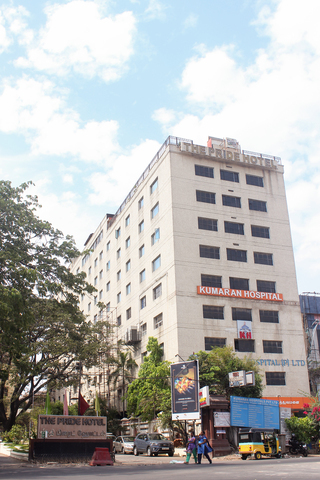 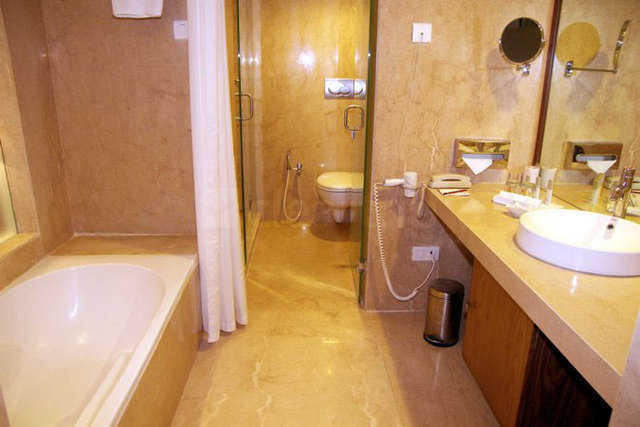 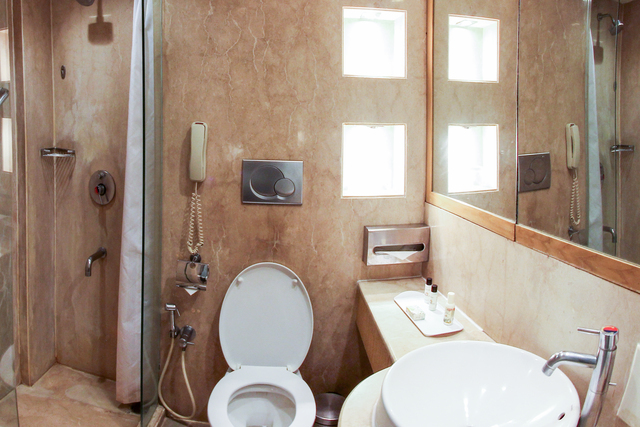 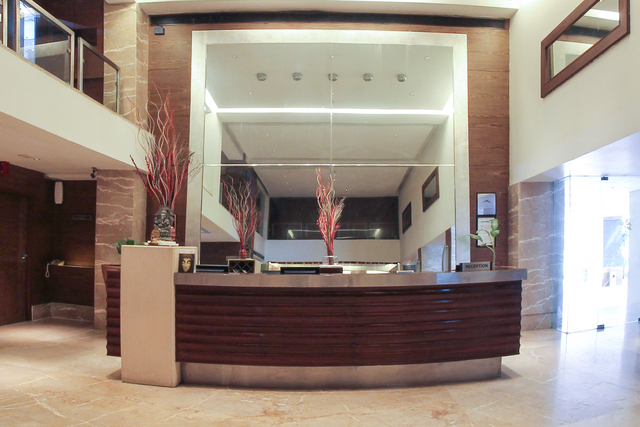 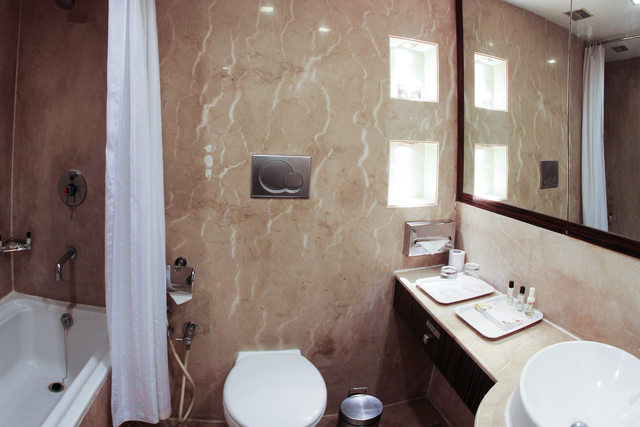 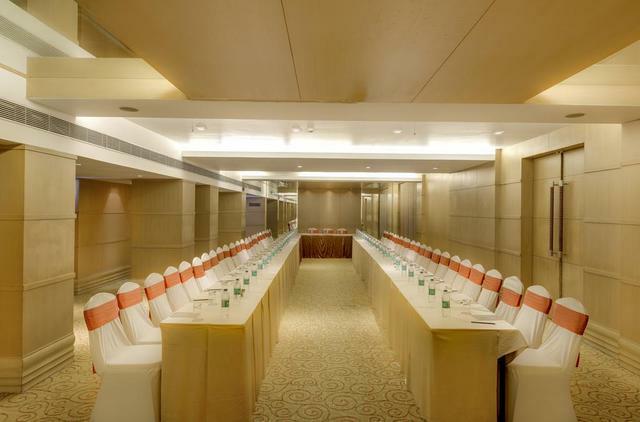 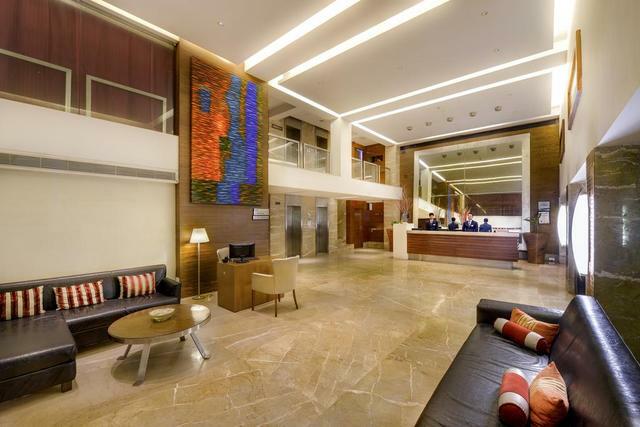 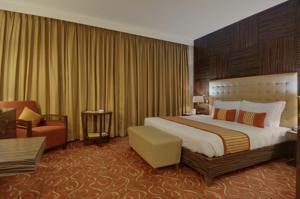 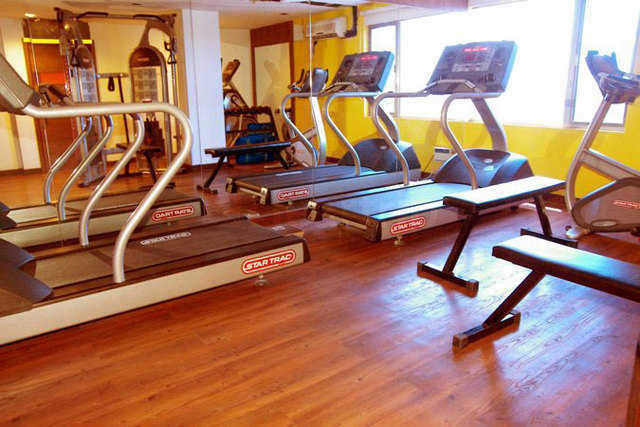 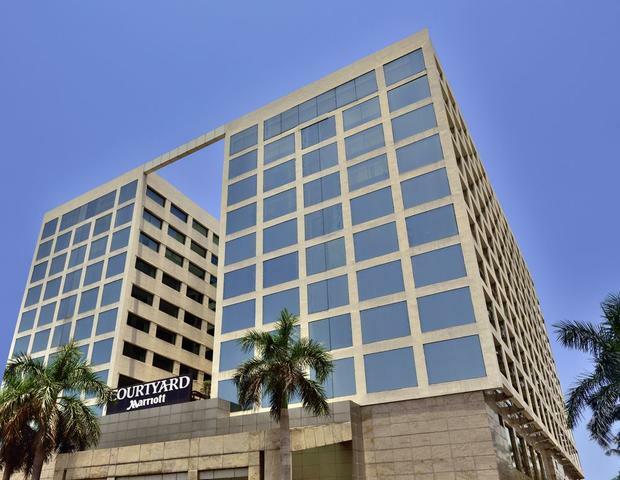 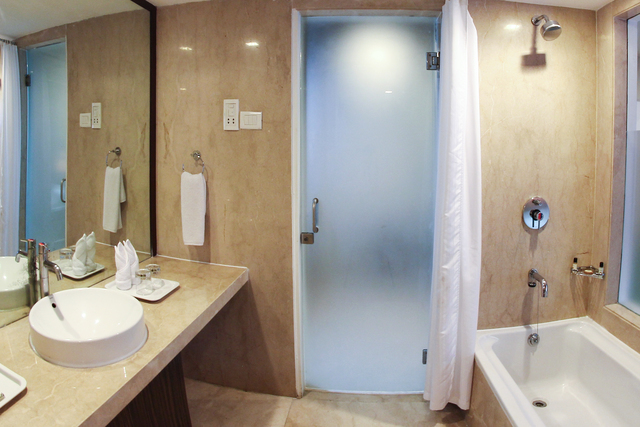 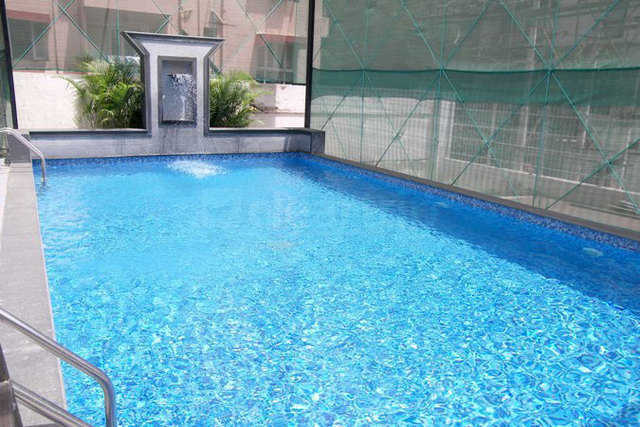 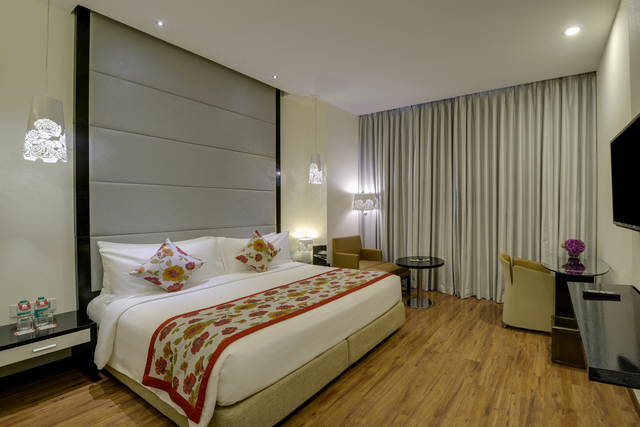 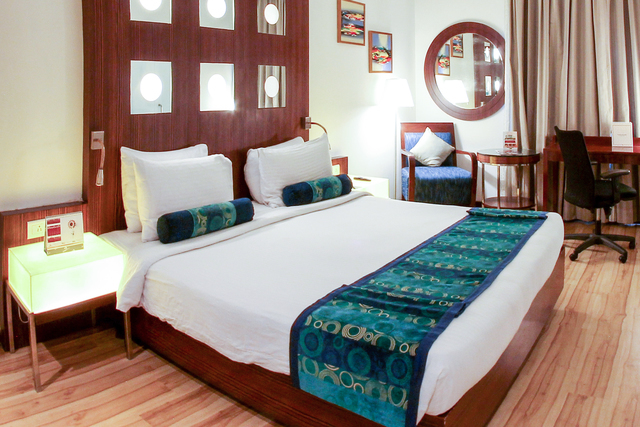 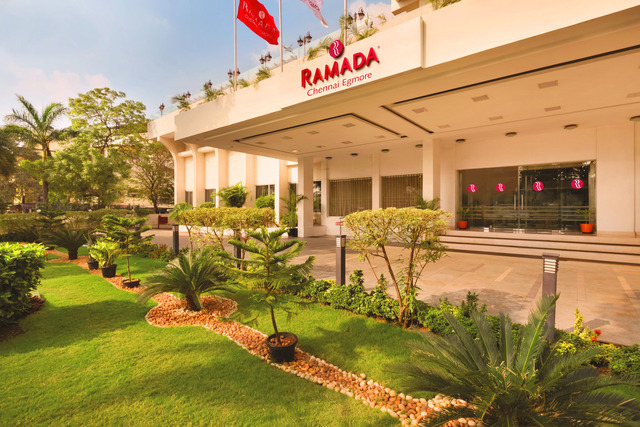 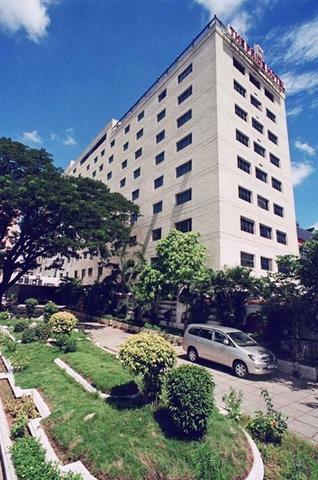 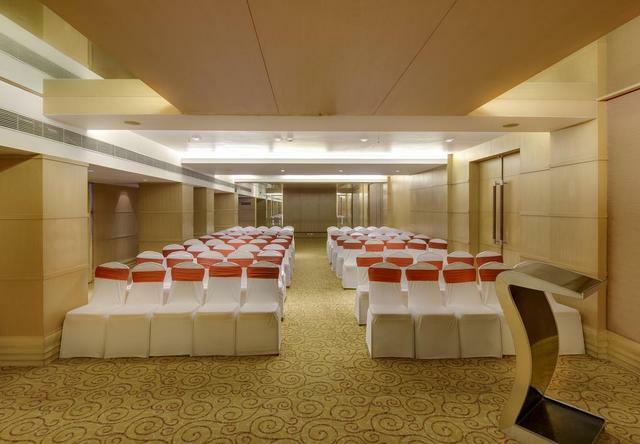 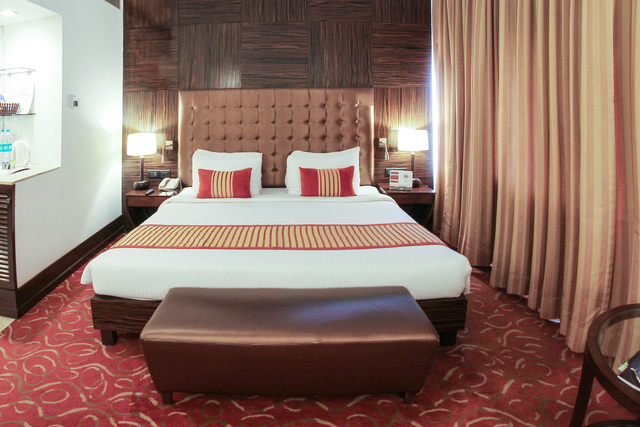 The Pride Hotel in Chennai is a posh hotel offering luxury, comfort and world class amenities at affordable prices that suits business as well as leisure travellers. 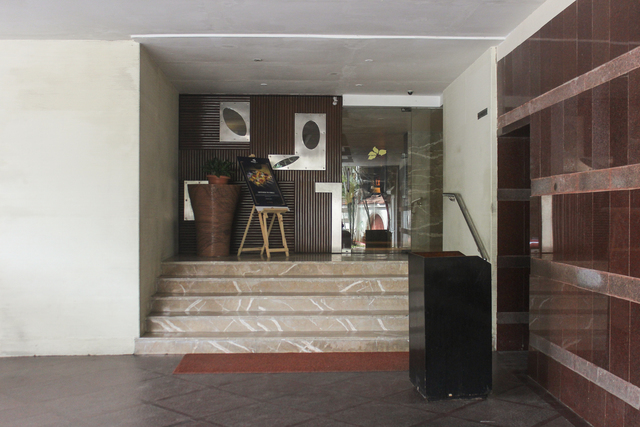 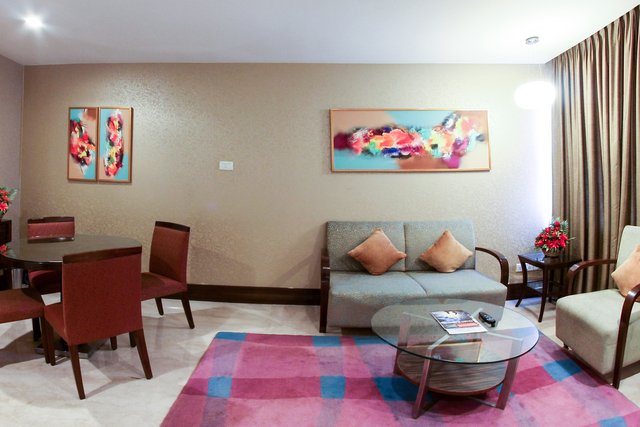 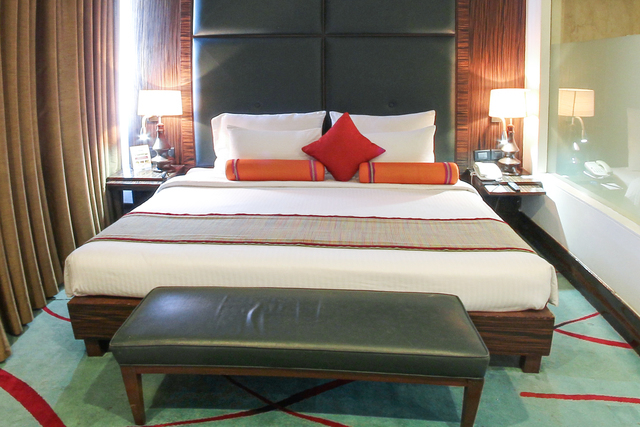 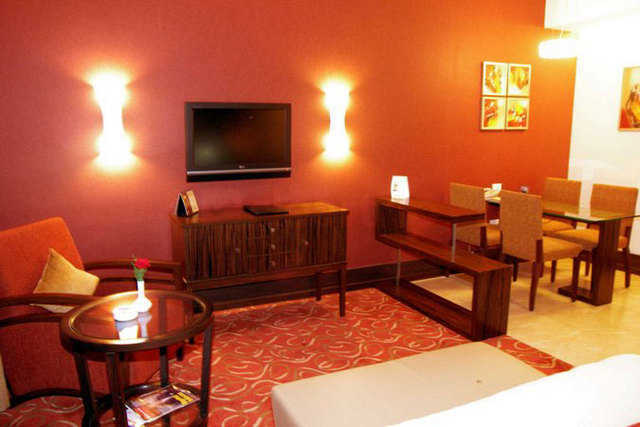 The elegant interior decor and voguish furniture are well-maintained throughout the hotel right from its lobby to its plush rooms and fancy restaurants. 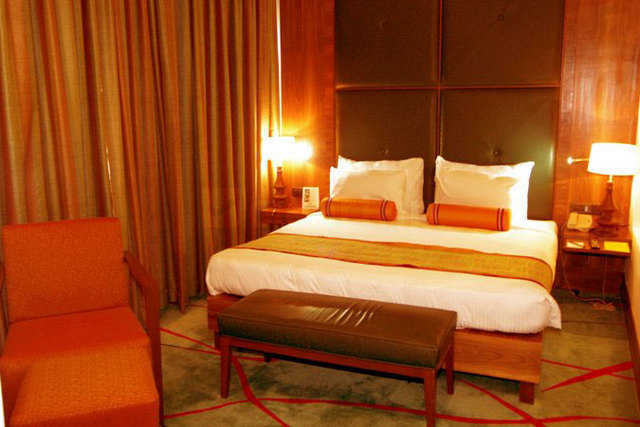 The hotel is home to 115 well-appointed rooms in subtle as well as vibrant colours where classy tables and armchairs with fancy lamps create a haven of comfort and luxury. 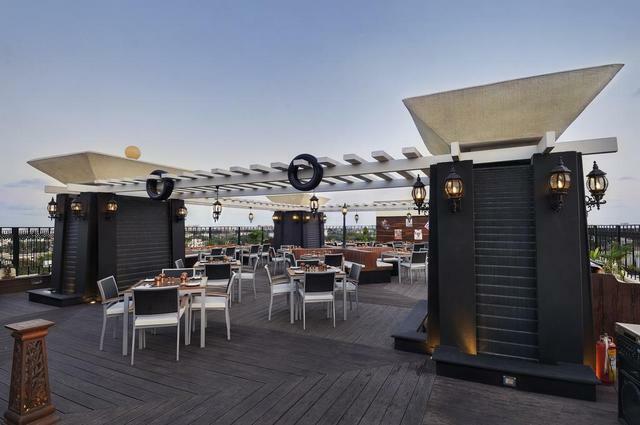 Guests can choose to dine at the 24-hour coffee shop, Cafe Treat where lush buffets and late-night snacks enjoyed amidst a sophisticated setting, the casual dining open air Indian restaurant, Angare serving mouthwatering kebabs and sumptuous curries or the Fuel bar offering eclectic spirits, cocktails and mocktails and wines in a trendy atmosphere.